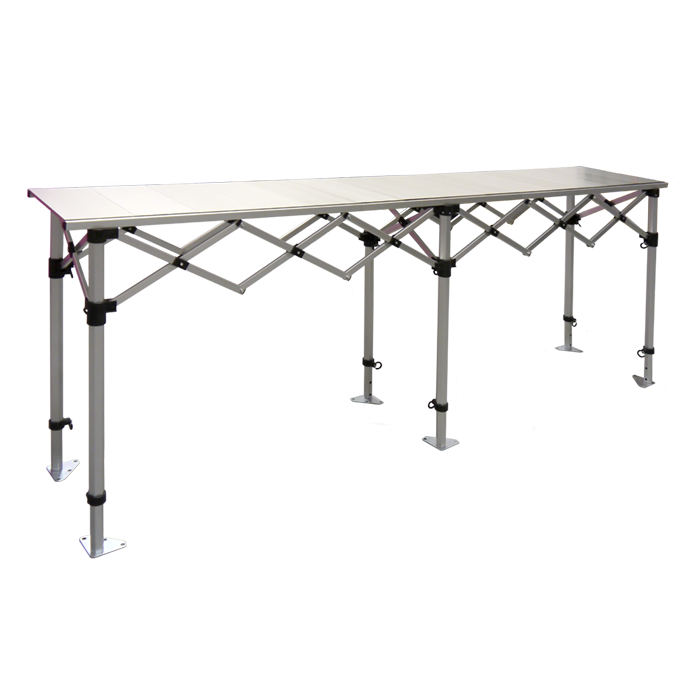 Browse our range of concertina tables below, all of our range collapse in seconds and are supplied with storage bags for easy transportation. Designed as a quick erect working area, it will come as no surprise that our concertina tables are already incredibly popular among market stall traders and exhibitors. Great for use indoors and out, their strong yet lightweight construction make these versatile counters perfect for any occasion and environment. Their functional design means that they can be set up, dismantled and washed quickly and easily. We stock wooden/laminate topped and aluminium folding counters that each caters to a variety of different uses. For example, they are the perfect work table at motorsport events, trade shows, catering events and for general DIY use. Not found what you’re looking for? Check out Gazeboshop’s range of trestle tables. Don’t see quite what you’re looking for? 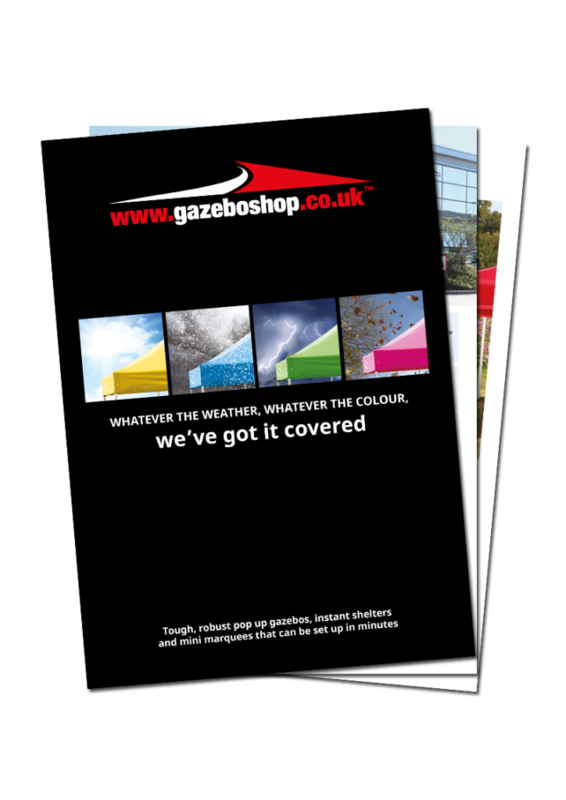 If you have any further questions about our range of products please contact our service team who will be happy to help you on 01295 258922 or via our contact form.